Founded in 2007, EasyYacht owns and operates a luxury yacht fleet for charter and yacht cruises in Dubai. 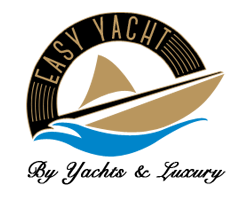 EasyYacht currently operates ten luxury yachts along the breathing Dubai and Abu Dhabi coastlines. We plan and arrange exotic yacht cruises from, around, and alongside Dubai's sea coastline.